Paulo Gazzaniga was the hero for Tottenham as the Londoners booked their place in the fourth round of the EFL Cup with a penalty shootout victory over Watford. Spurs came from a goal down in the final ten minutes to lead 2-1 in Milton Keynes on Wednesday night thanks to goals from Dele Alli and Erik Lamela. But former Tottenham midfielder Etienne Capoue’s injury-time shot deflected off Ben Davies and took the game to spot-kicks. Alli scored the decisive penalty, but Gazzaniga took the plaudits after saving two kicks, including one from Capoue. 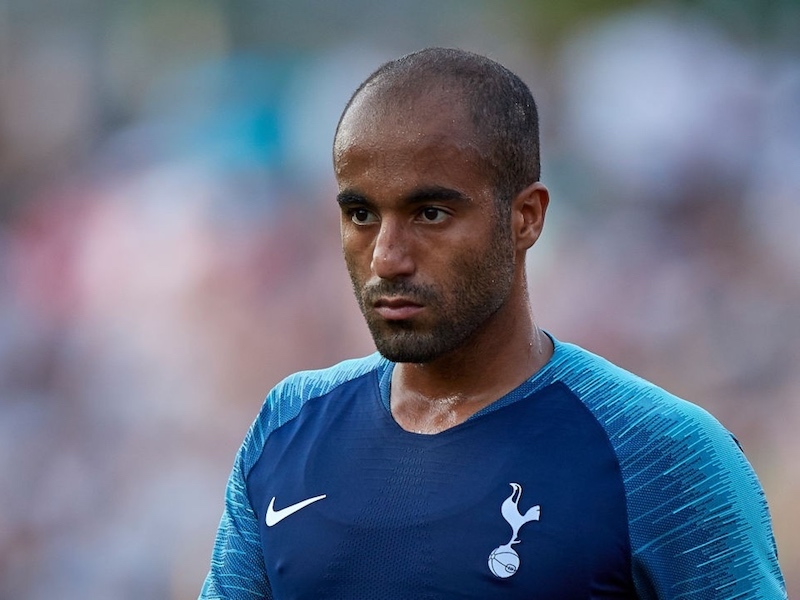 After the game he was congratulated by Spurs coach Toni Jiminez, who Mauricio Pochettino recently labelled “the best goalkeeping coach in the world” – watch below.